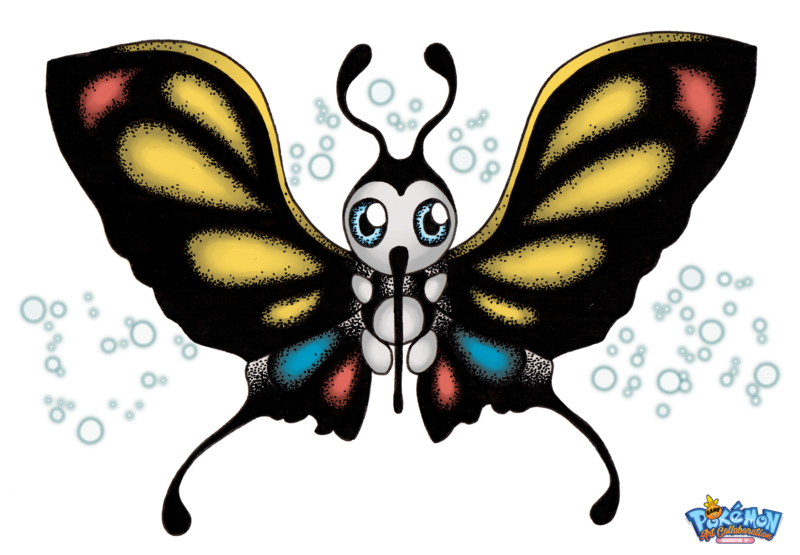 Paula is a student from Spain that joined our community in summer 2016 and the Butterfree for the Pokémon Gen I Tribute was the first GA-HQ Art collaboration for her. 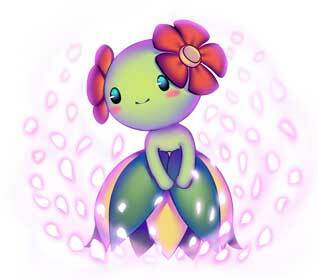 I believe she draws some very cute stuff which can be seen in her dA gallery here. 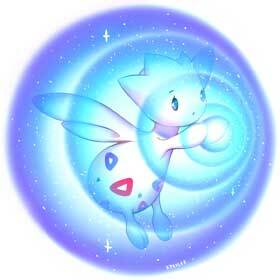 I am glad that she returned for our Generation II and III Pokemon Projects as well. 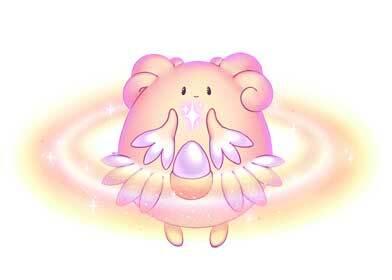 The Morning Sun was used by currently four Pokemon in our Project but Ponyta from Gen I was the first one. 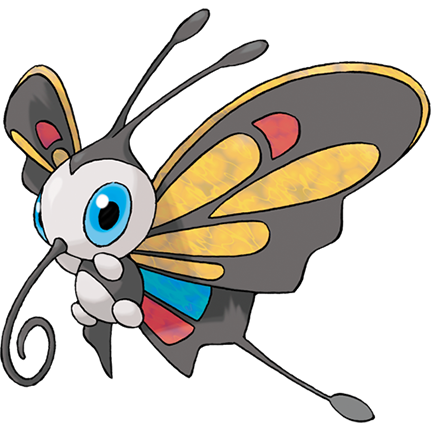 Beautifly can learn Morning Sun at level 20 (17 from Omega Ruby and Alpha Sapphire onward). 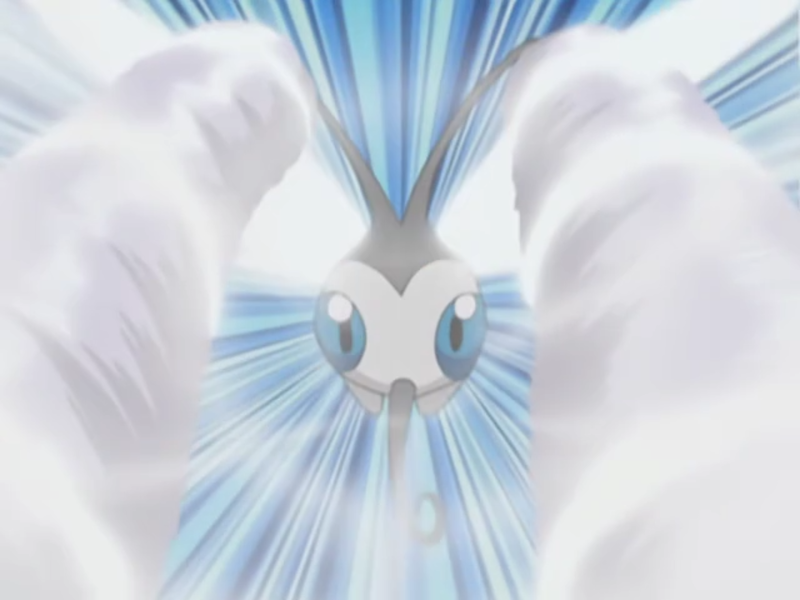 If used in any contest, this move is seen as very beautiful. 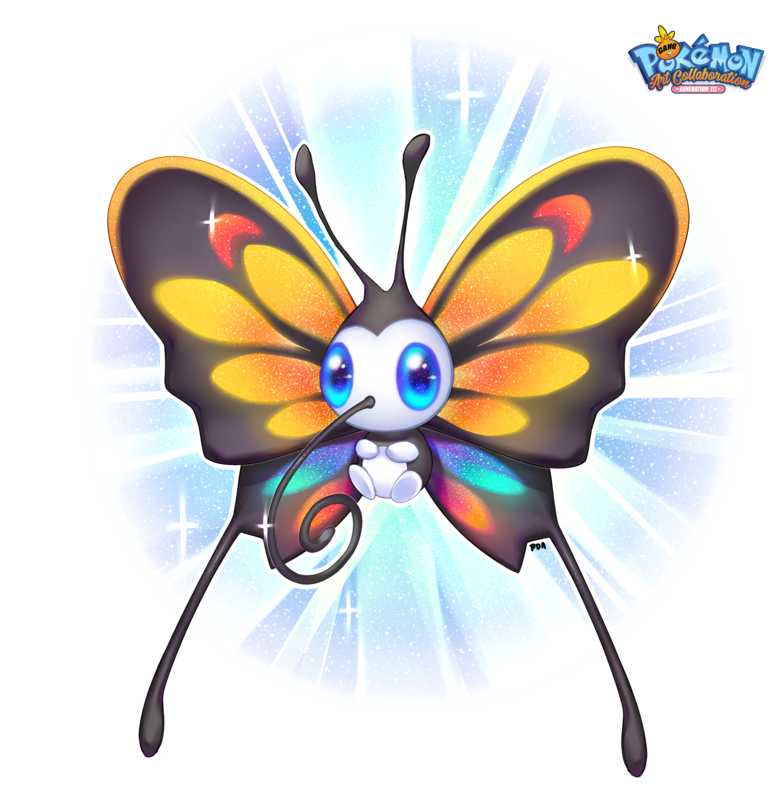 Level 34 (25 since ORAS) is when Beautifly can learn Silver Wind. 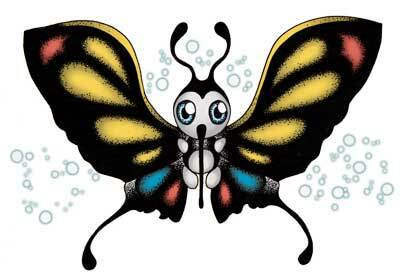 Beautifly is a dual bug/flying type Pokémon and one of two final forms for Wurmple, evolving at level 10 from Silcoon. 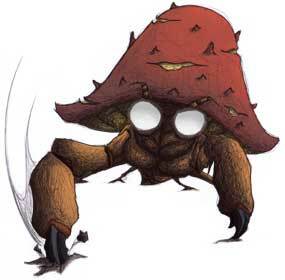 Like most bugs, they are expected to be seen in forests. 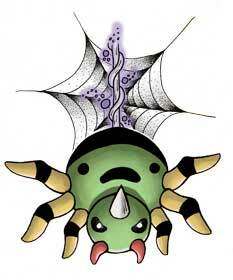 Usually, they are seen flying in flower fields collecting pollen with its long needle-like mouth. 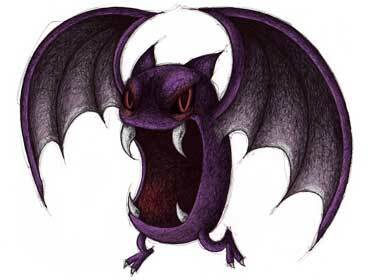 Should anything disturb it, it will become very aggressive and jab with said mouth towards its target. 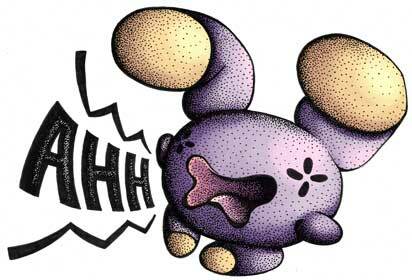 Said hostility can also apply to its prey as it opts to leech fluid out of its opponent’s body. 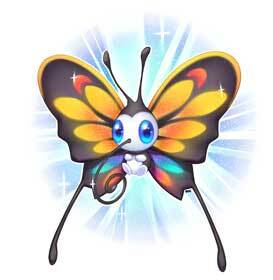 In order to spot their vibrant wings up-close and safely, it’s best to leave a potted flower near an open window, where it would ride the winds there in pursuit of pollen. 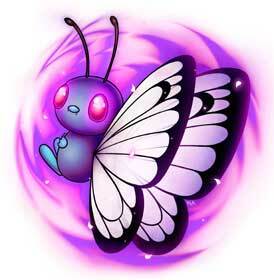 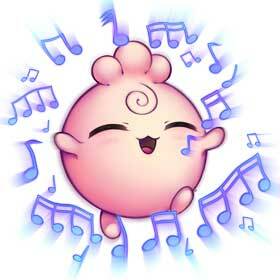 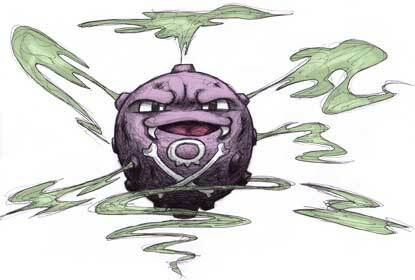 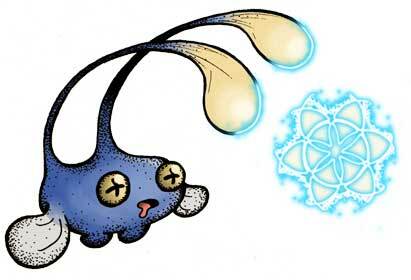 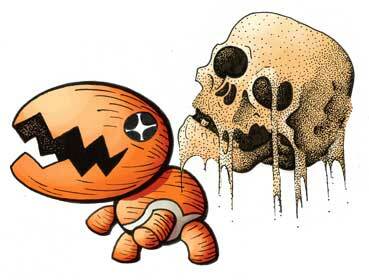 In the animé, May’s Wurmple evolved into Beautifly and maintained its calm behavior as seen in its previous evolution. 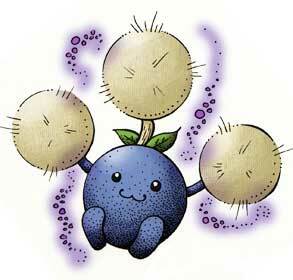 It often liked sitting on top of May’s head and would eventually do so to close friends. 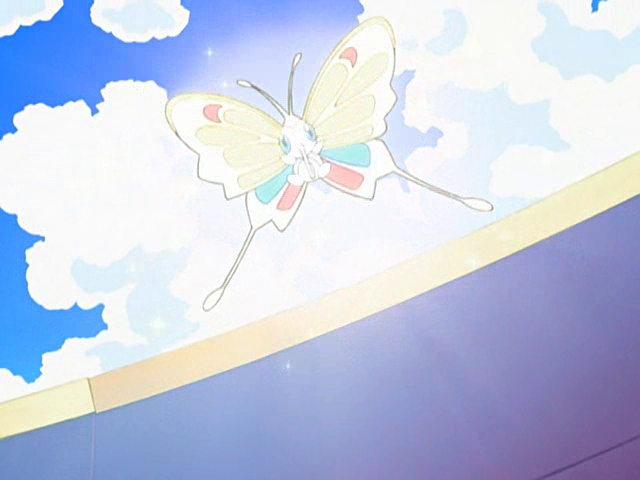 It helped May win her first Pokémon Contest ribbon and played a key role in the first round of the Hoenn Grand Festival.